We believe that the best gifts are made with care and chosen thoughtfully. 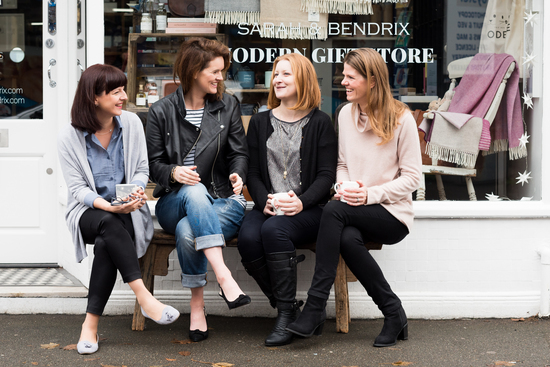 Sarah & Bendrix is a small design studio based in Surrey, United Kingdom. est. 2009 by Veronika. We enjoy making our products which are individually crafted and we sell items from other small independent designers. Our signature products are personalised collections for weddings, anniversaries and children including framed pictures, posters, paper products, clothes and an amazing assortment of wooden toys. 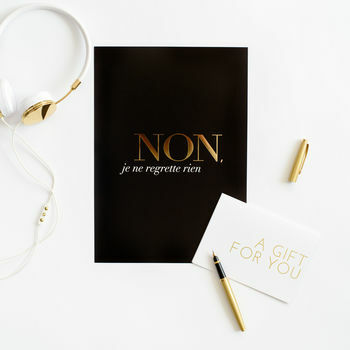 We offer all the finishing touches, such as cards, and gift boxes. Making finding the perfect gift easy. We believe that the best gifts are made with care and chosen thoughtfully. That even a simple detail can bring a smile to your face and remind you of special moment. This idea is carried though our design, celebrating simple & beautiful. The name was inspired by one of Veronika’s favourite books and film ‘The End of Affair'. 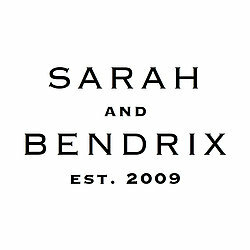 At the heart of the this love story are two main characters Sarah & Bendrix. It is a tale that fits our shop perfectly, romantic but not too sweet. "Love the product - I’ve already ordered 3 for my family and friends. Excellent service, can’t recommend enough!" 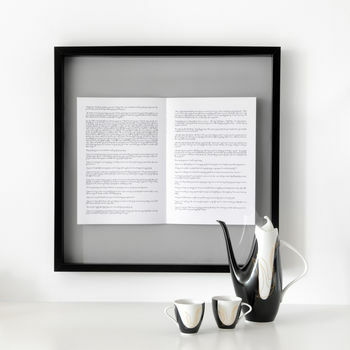 "Our framed book is absolutely beautiful. They did gold text for us and it looks absolutely stunning. Thank you." "Loved my poster, good quality. Thank you"
"I am over the moon with my personalised frame, it is good quality, beautifully made, and will always be treasured"